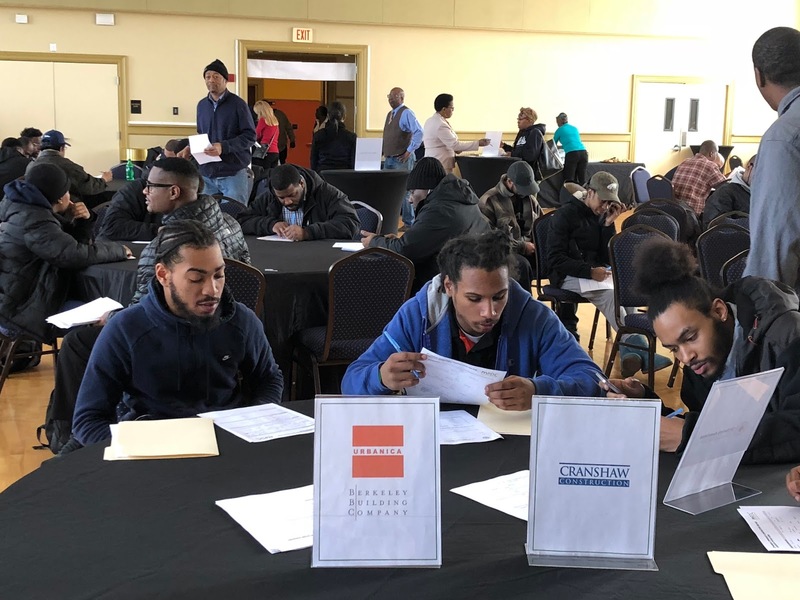 Last Thursday (March 15, 2018), a Community Construction Job Fair was held in Roxbury, Boston. 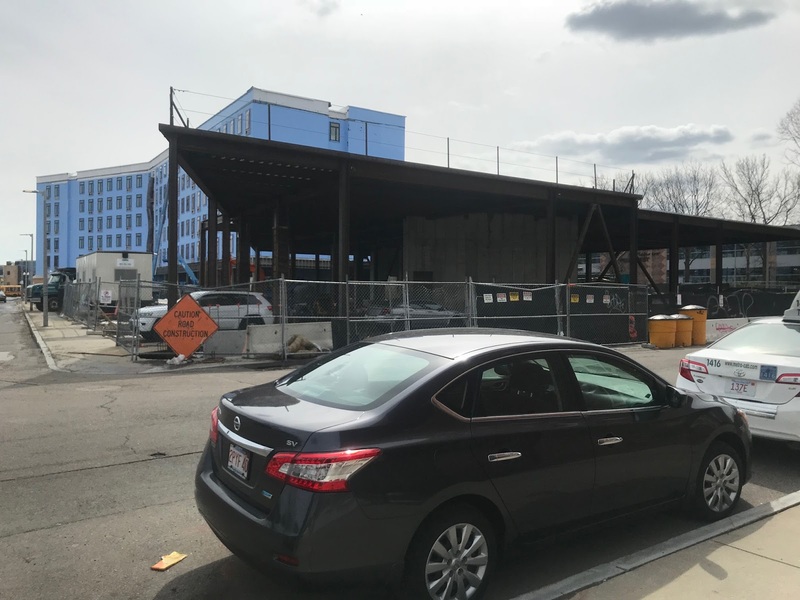 Urbanica + Berkeley (representing Melnea Residences) and Cranshaw Construction (representing Marriott Residence Inn) opened up job opportunities to the local community, especially to Boston residents, minorities and women. Tilia Jamaica Plain (aka Parcel U Phase A) is now ready for occupancy! 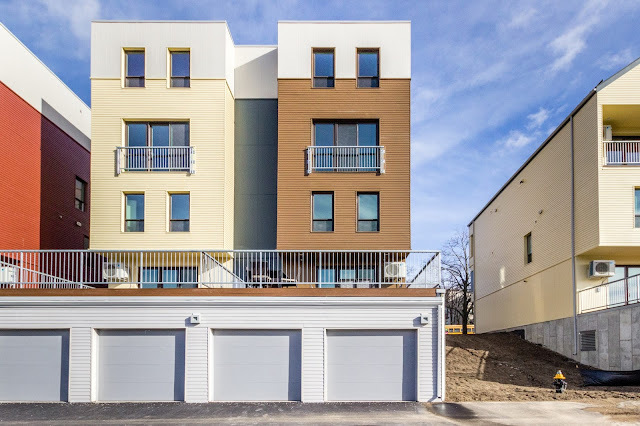 Sensitively and carefully designed, the 3-bedroom & 2.5-bathroom duplex condominiums are both contextual and contemporary. 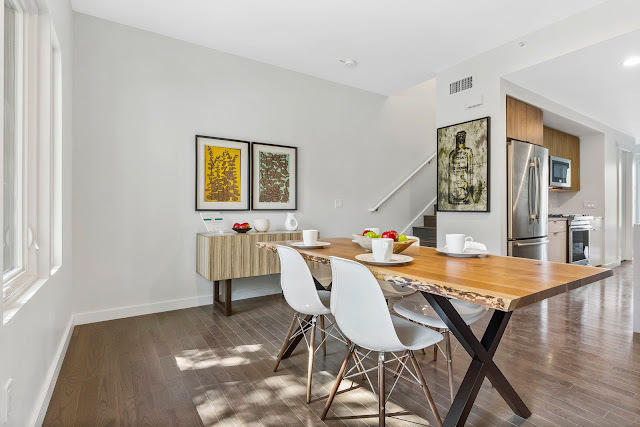 Tilia units come in 2 different finish packages professionally curated at the Boston Design Center - “Nature” and “Urban”. 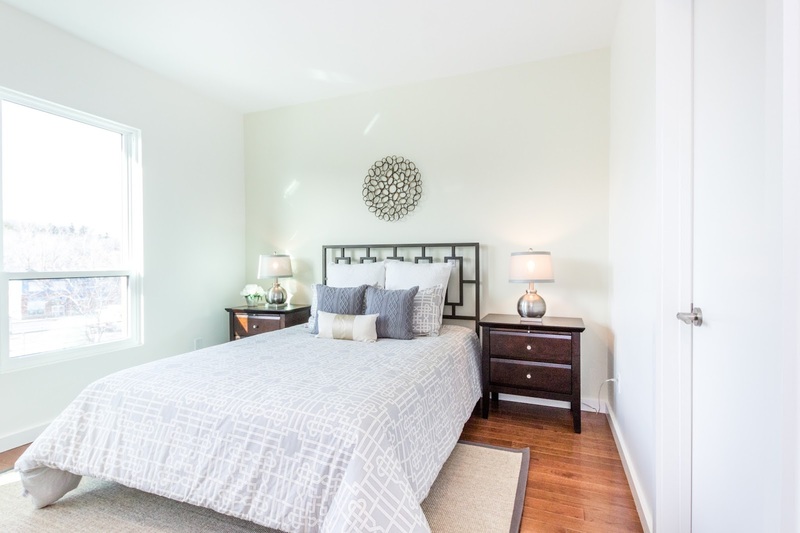 These homes also boast open concept and efficient layouts, expansive outdoor decks, private garage parking, additional storage, energy-efficient fixtures and high-end Jenn-Air appliances that simply enhance your lifestyle. 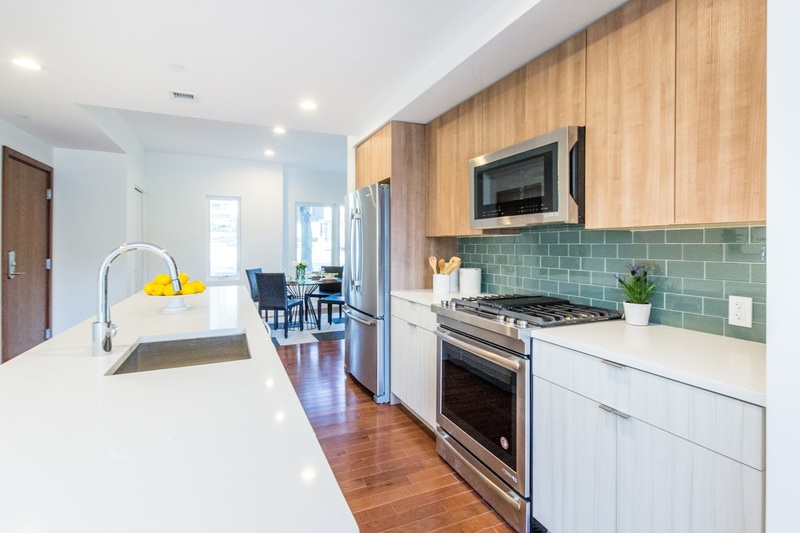 Constructed using energy efficient materials and systems, these homes were targeted to meet strict LEED Silver certification standards and are 20-25% more energy efficient in operation than typical new construction. 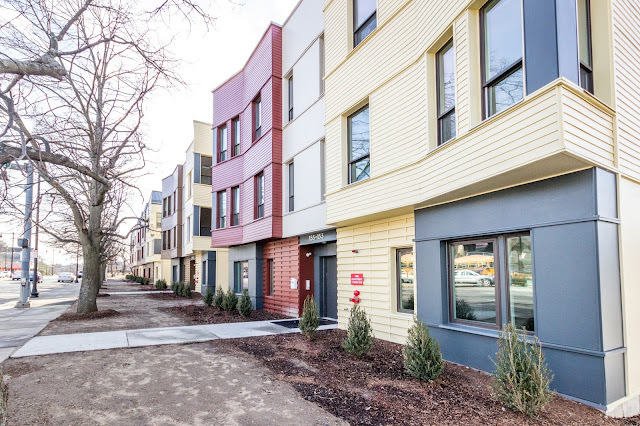 Living at Tilia, residents also enjoy quick and easy access to Boston and beyond with the Orange Line, Needham Commuter Rail Line, and 16 bus routes from Forest Hills Station. 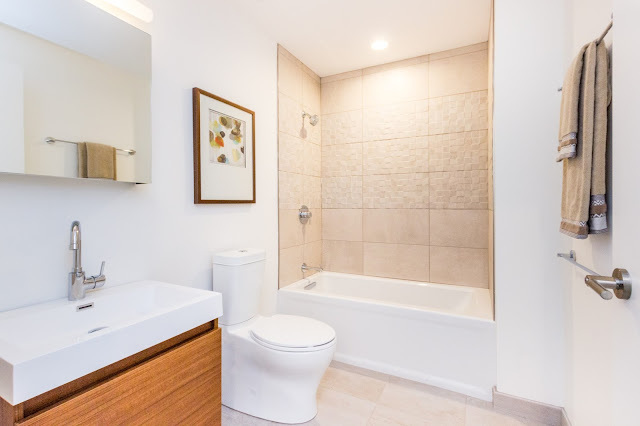 Call 857-228-4542, visit our website www.tiliajp.com or email tiliajp@ejjrealestate.com to find out more and to arrange a visit to our two model units. 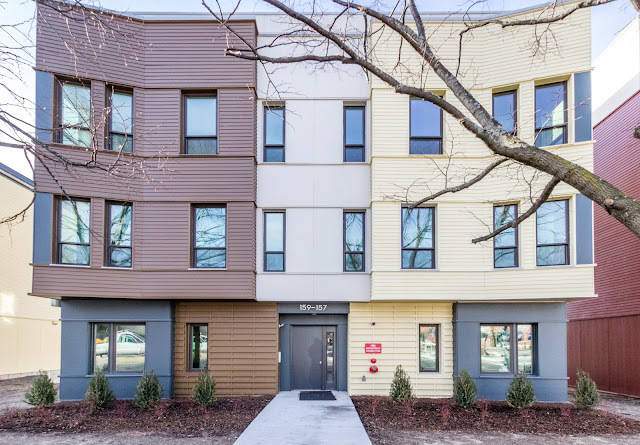 Unit 165A @ Tilia Jamaica Plain was named as the coveted Home of the Week by John Ellement on Boston.com Real Estate/Boston Globe this past weekend. 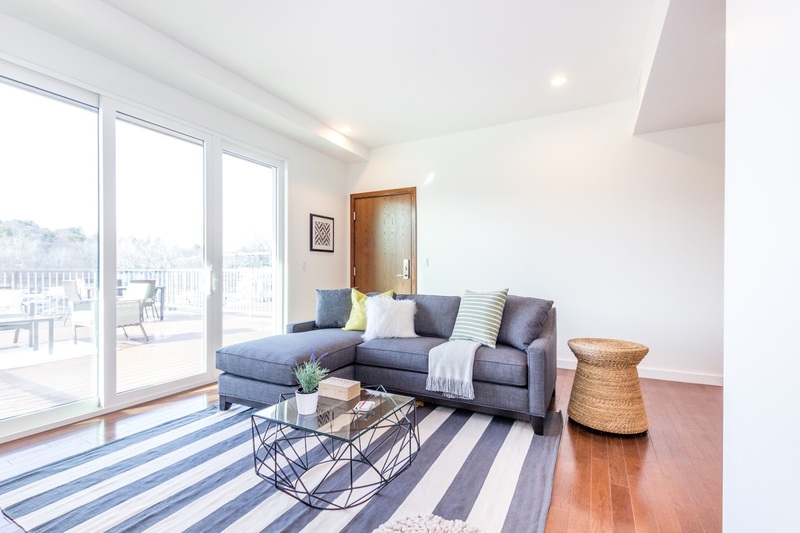 The article gave a sparkling introduction of this 3-bedroom duplex, covering the unit layout, appliances, finishes and features. Check out the article by clicking HERE.